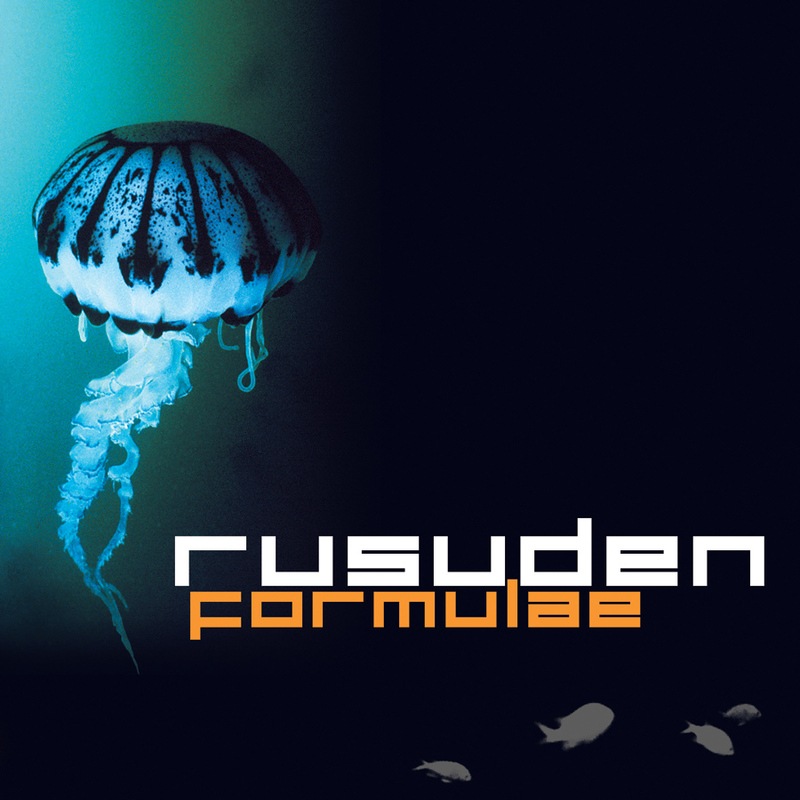 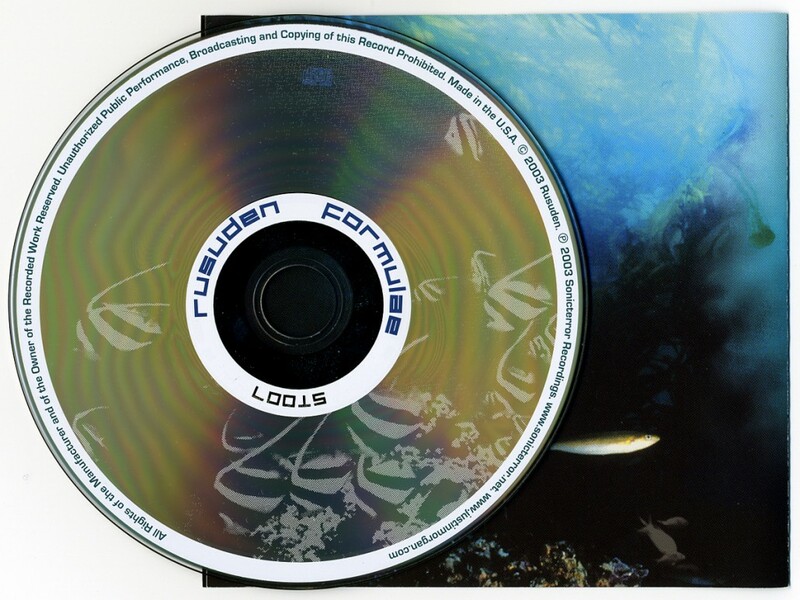 Album CD artwork for Rusuden. The music was centered around sounds and life from the ocean… I spent a year working on the music, and watching tons of National Geographic/BBC shows containing the subject matter. 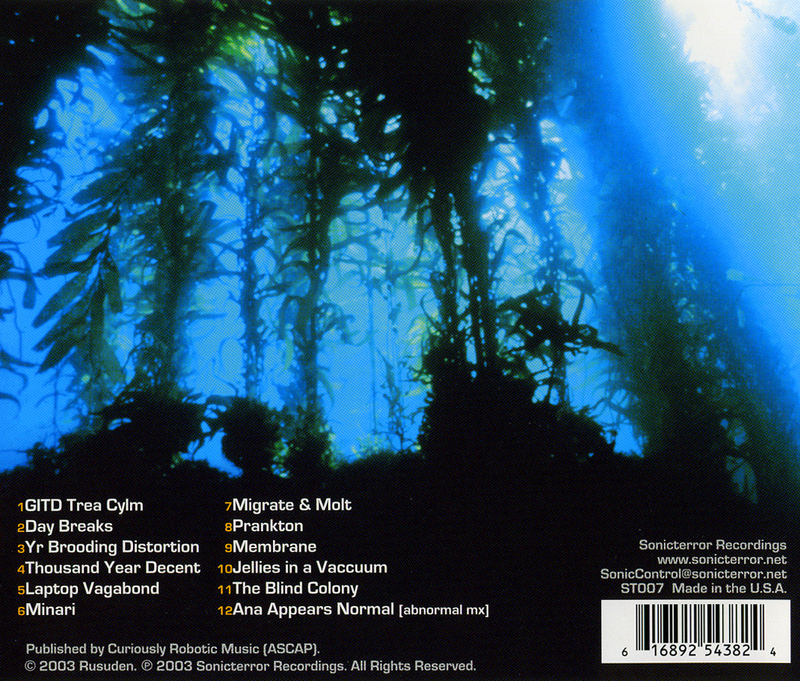 The artwork’s visuals had to reflect this journey and vibe.